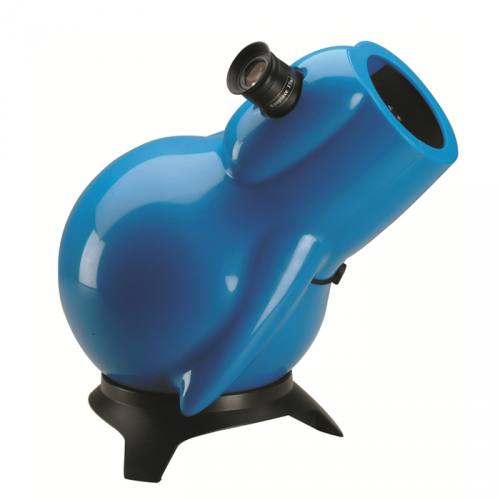 The SkyWatcher INFINITY-76 Telescope has the Aspherical Technology usually only found in larger, more expensive telescopes. The primary mirror is altered during polishing to bring the light rays onto a common focal plane, resulting in sharp images full of detail. 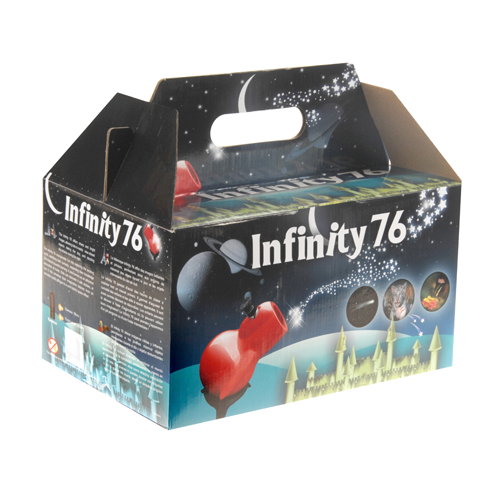 The INFINITY-76 collects 131% more starlight than the average 50mm toy telescope, bringing hundreds more objects into view. Its intuitive up-down, left-right manoeuvrability makes it a perfect user-friendly telescope for kids. Setting up the telescope is so easy that it is almost ready right out of the box, allowing your kids to easily explore the exciting universe to their hearts' content. Not Your Average Toy Telescope! !